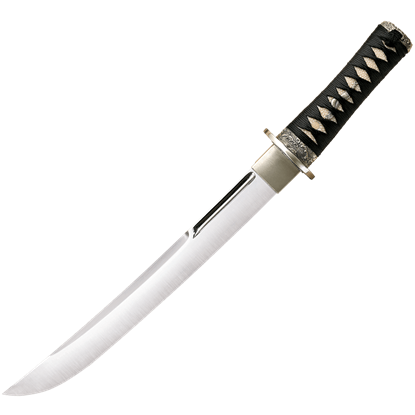 The functional Japanese tanto is a Japanese dagger, strictly one with a guard and has all of the fittings used on swords. 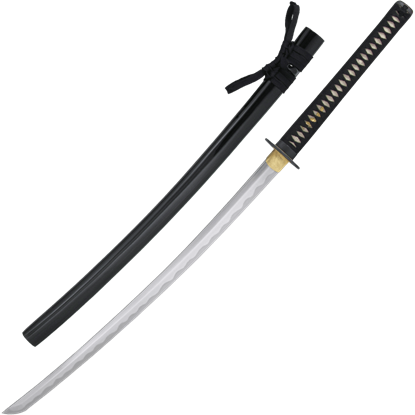 The Japanese tanto blade rarely exceeds 12 inches in length and usually accompanying a katana. 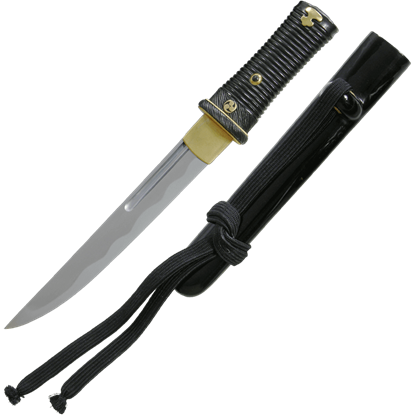 The Japanese tanto is constantly carried and not being left at the door when paying a visit. The tanto is much more decorated and has unusual fittings than the larger swords. 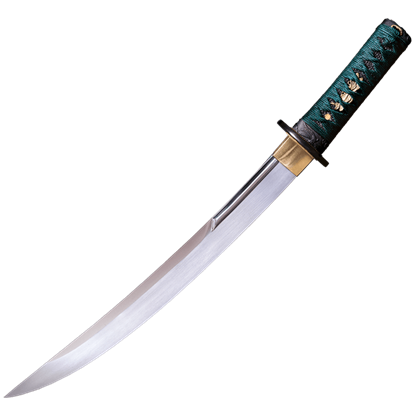 Japanese tantos were designed primarily as a stabbing instrument, but the edge can be used to slash as well. Japanese tantos were mostly carried by samurai, but commoners did not generally carry them. Women sometimes carried a small tanto called a kaiken in their obi for self defense. We have many fully functional Japanese tantos that are authentic in detailing and construction. 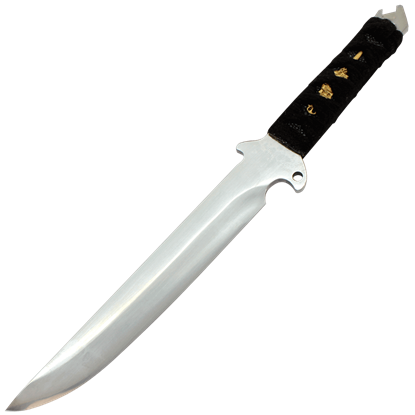 Featuring a full tang blade made of 1075 high carbon steel, the Kondoru Tanto is a terrific addition to any personal armory. 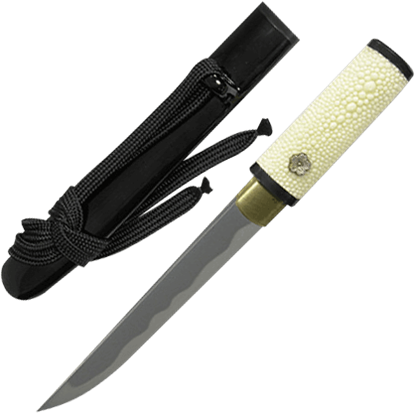 This fixed blade knife is a beautiful interpretation of the classic Japanese sword worn by Samurai. The Oni are mythical creatures from Japanese folklore similar to western demons or trolls. In modern culture they are beginning to move away from this menacing connotation into the role of guardian or protector, similar to gargoyles. 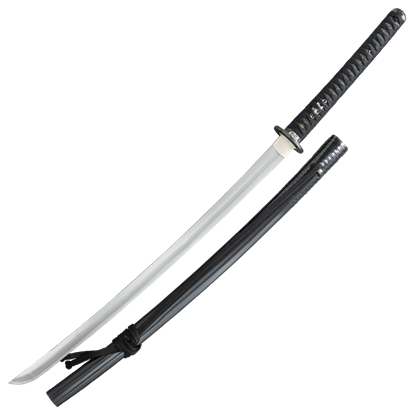 The Practical Plus Tanto (SH2259) matches our Practical Plus Katana (SH2073) and Wakizashi (SH2118). 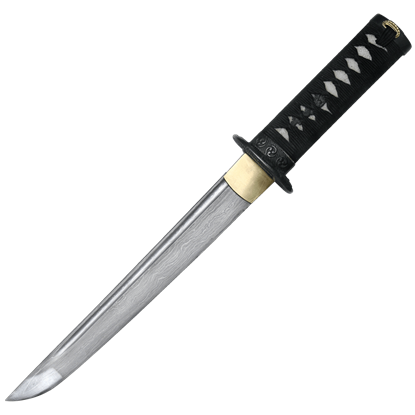 The blade is hand-forged high-carbon steel and differentially hardened using a traditional claying method with a medium (chu) kissaki. 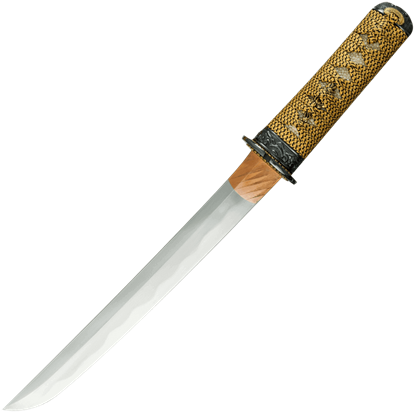 The Practical Pro Elite Katana has an extended tsuka and a longer 29 inch Performance Series blade with a finer polish. 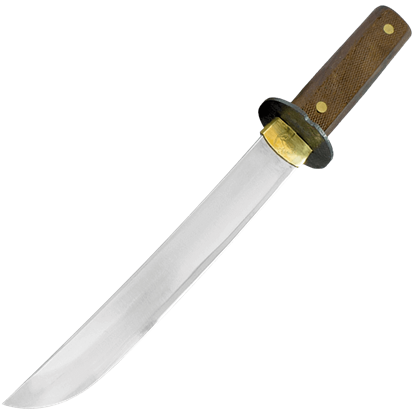 The blade is forged in high-carbon steel and differentially hardened using the traditional claying method. 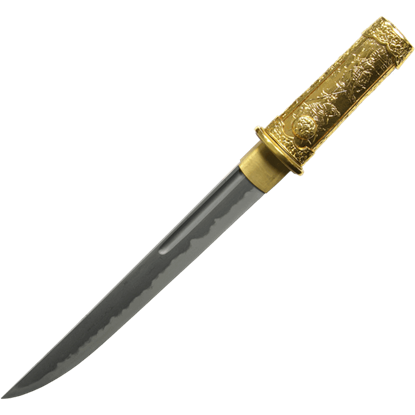 Though the tanto has made its way into modern tactical knives, its origins began in the Heian period of feudal Japan. 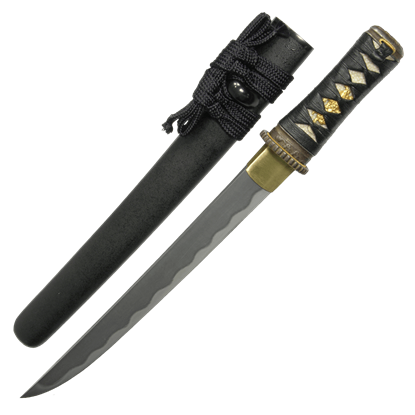 This Practical Tanto Knife is an eye catching short blade sword, ideal to be worn by an honorable samurai.